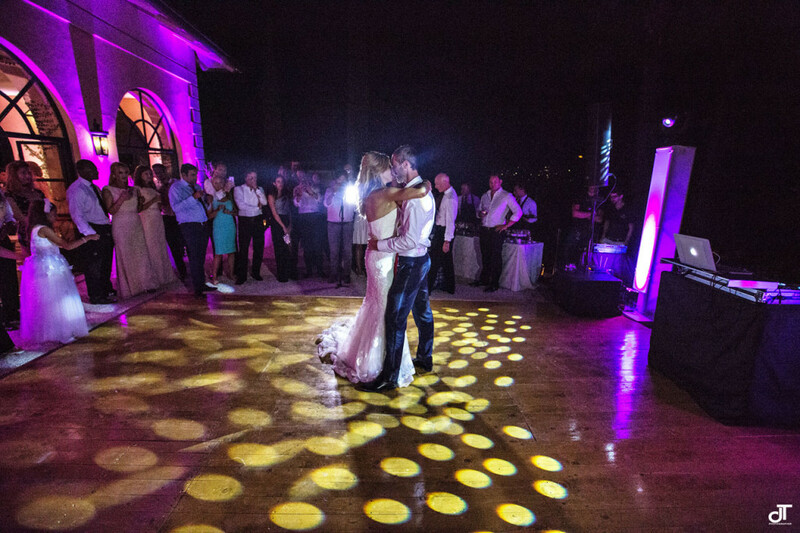 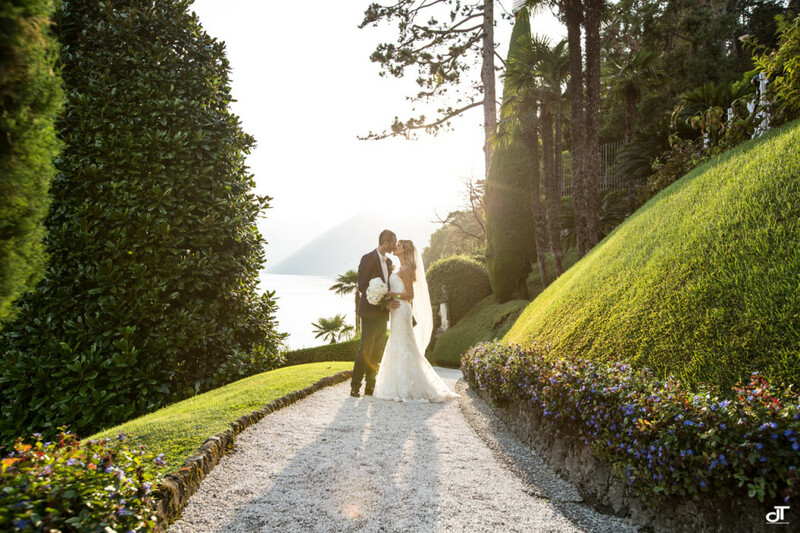 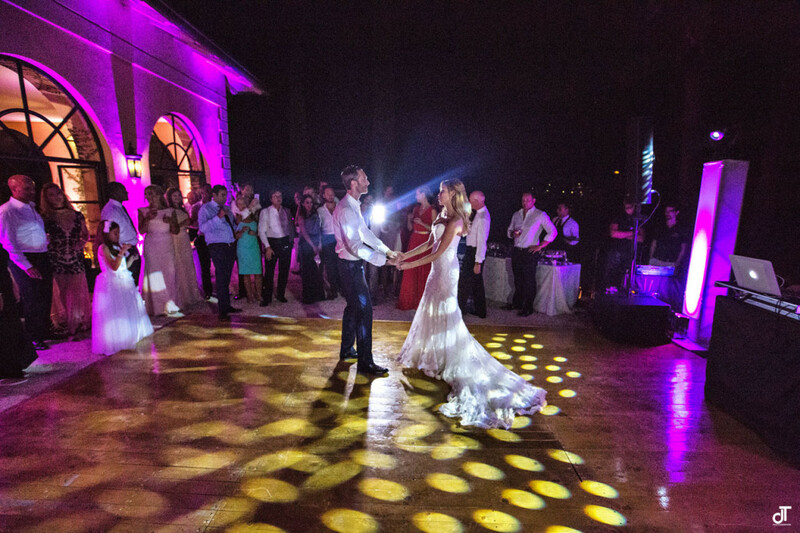 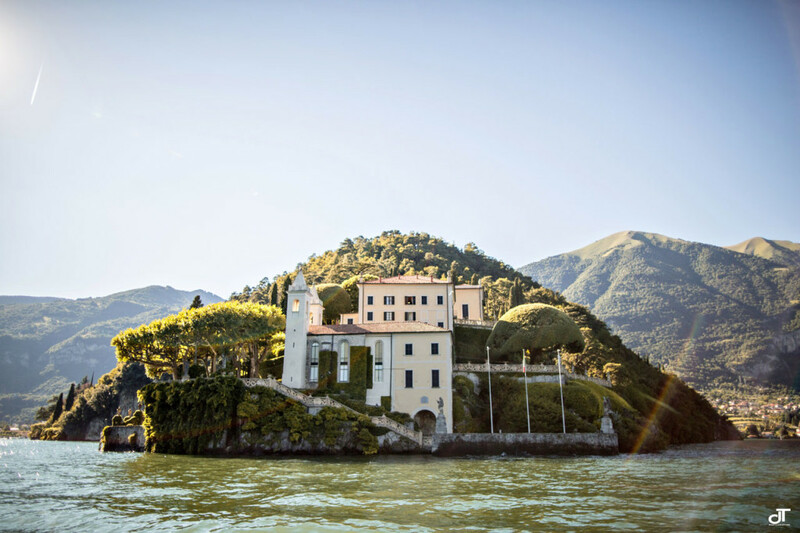 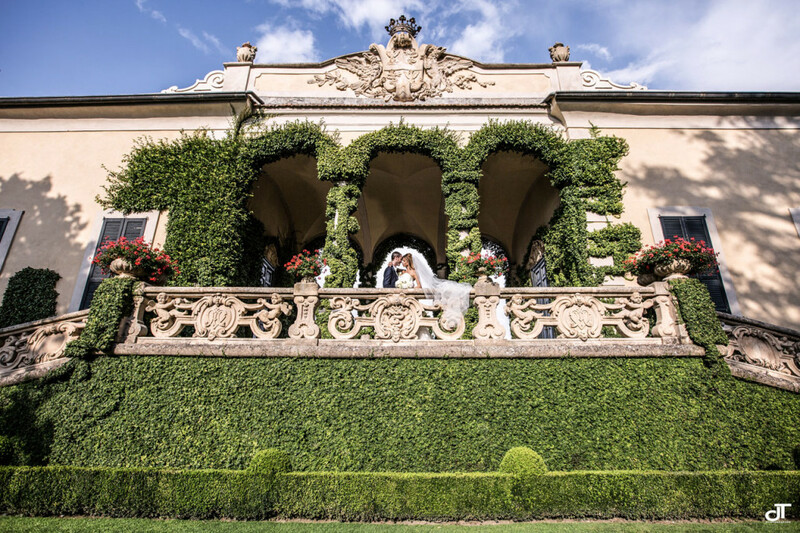 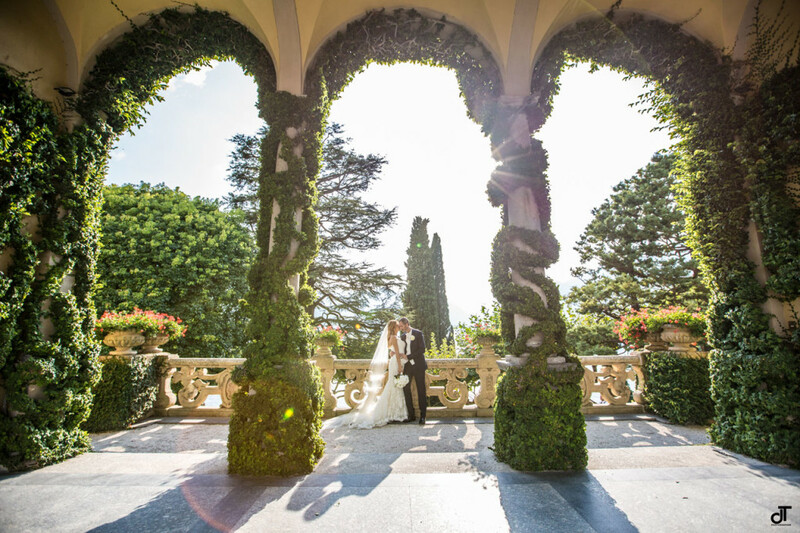 A great wedding on Lake Como in Villa del Balbianello for Alexandra and Nick from England. 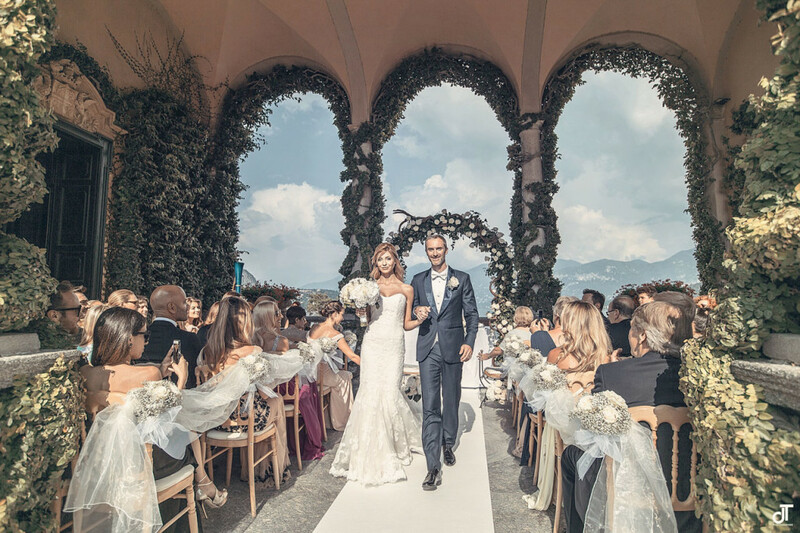 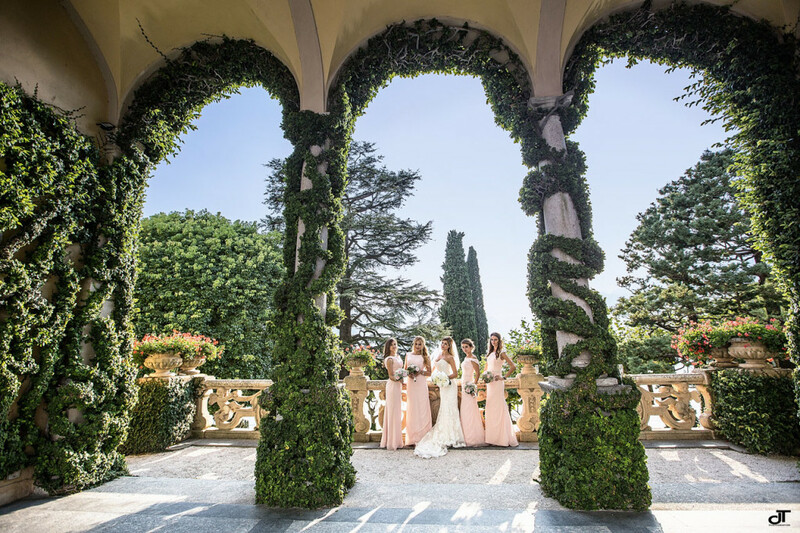 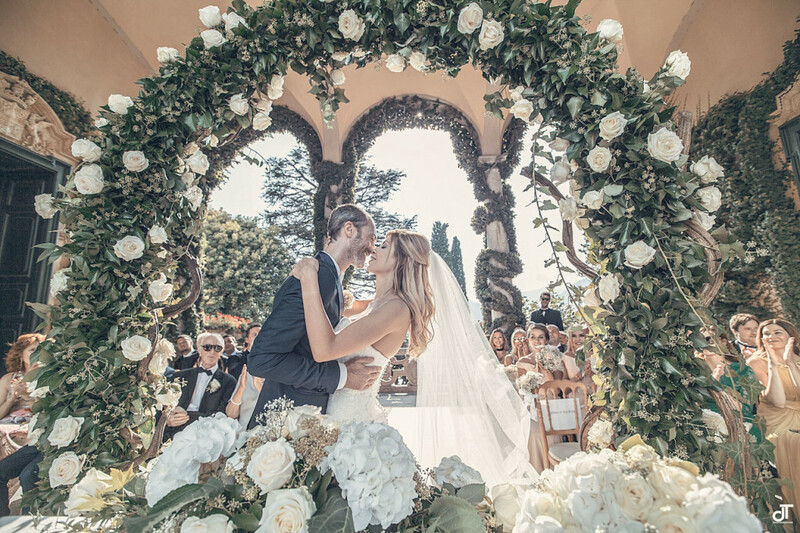 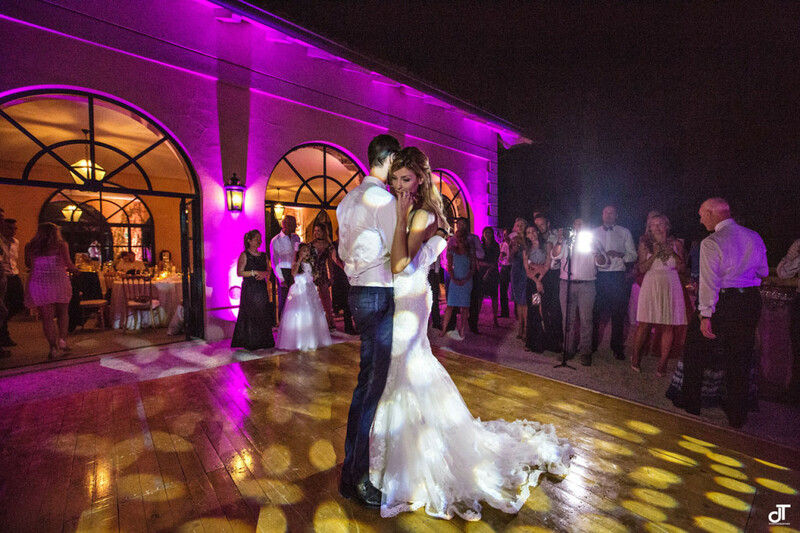 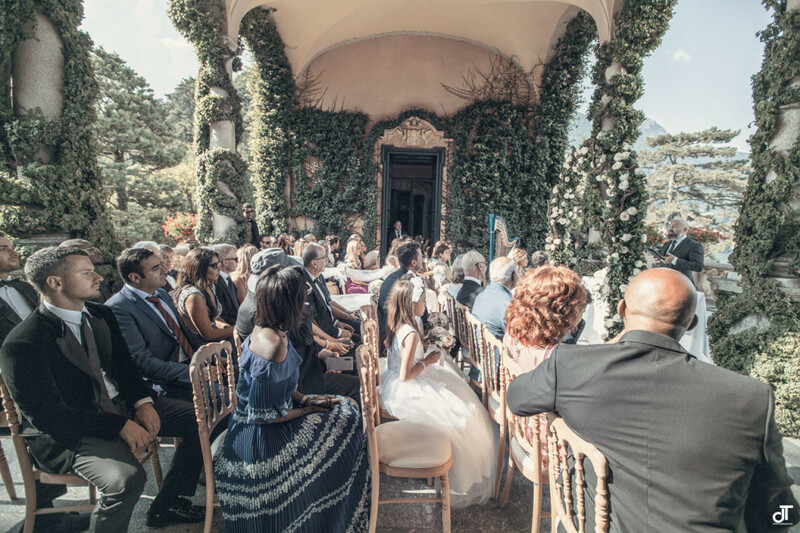 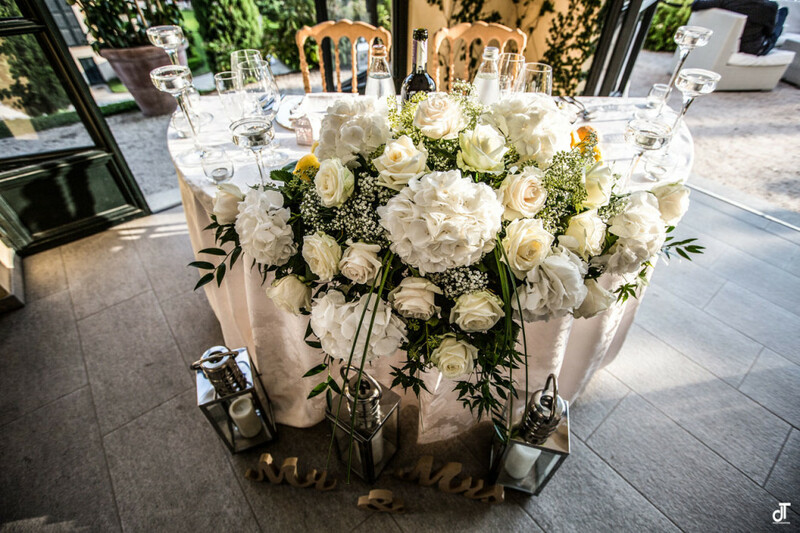 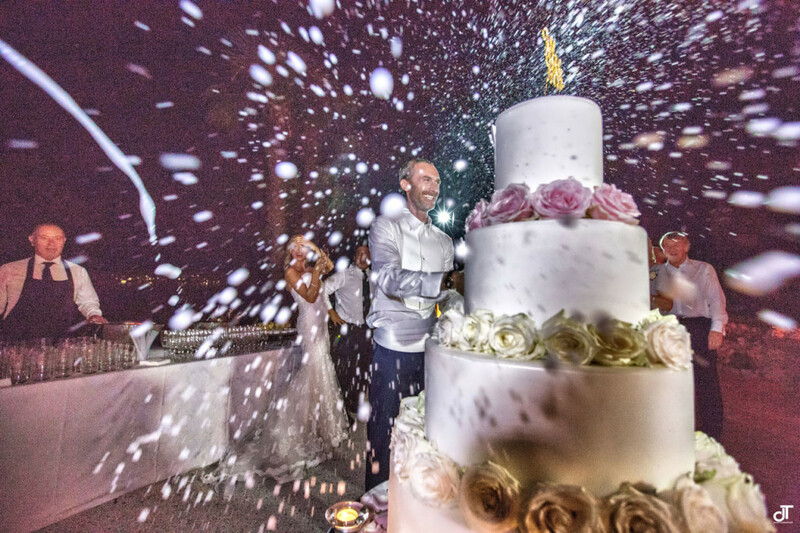 Amazing flowers, magical lights and wonderful guests in this wedding in lake Como. 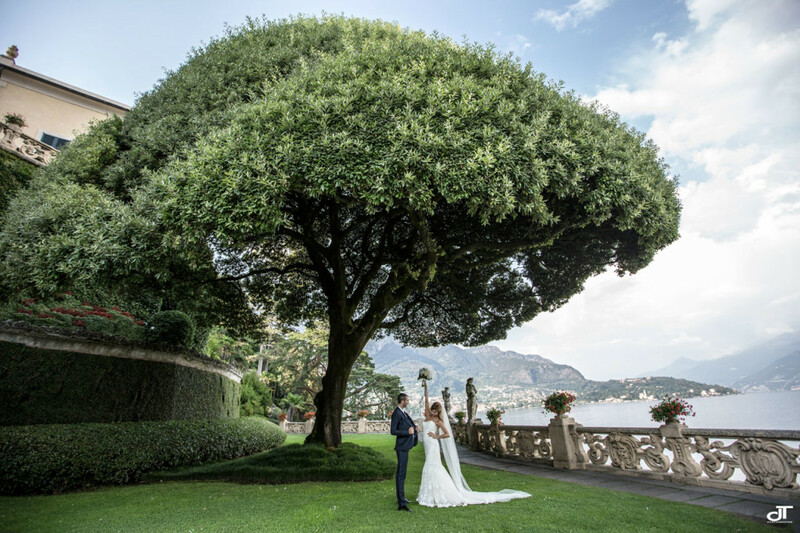 If you want a great and amazing wedding in lake Como as this.. look the link with the photos of the day. 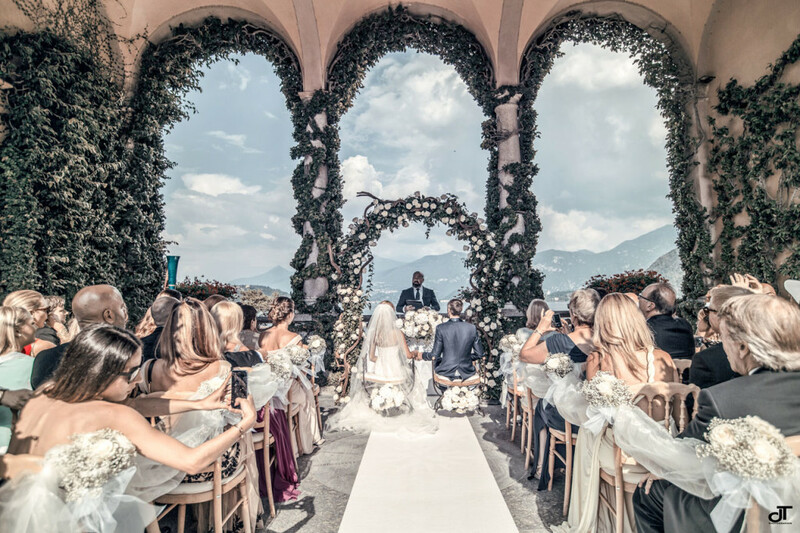 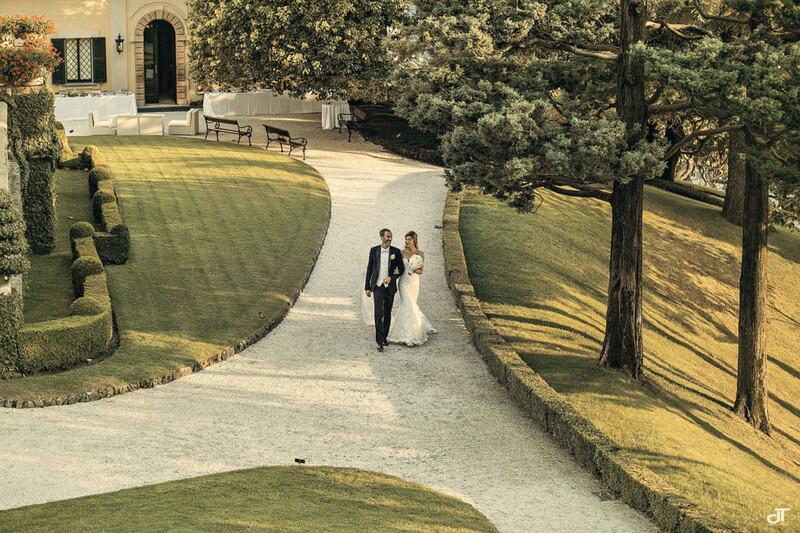 A wonderful wedding planning in Lake Como, a perfect wedding planner for this important day in lake Como. 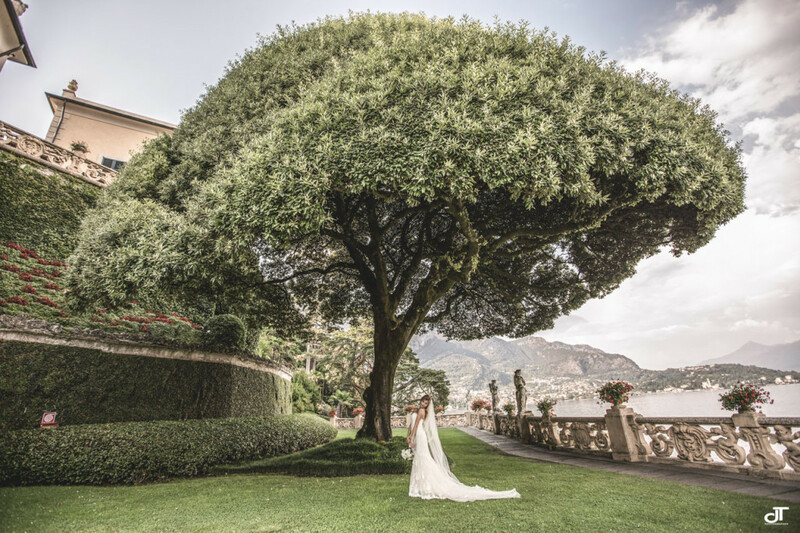 Daniela Tanzi lake como wedding photographers.